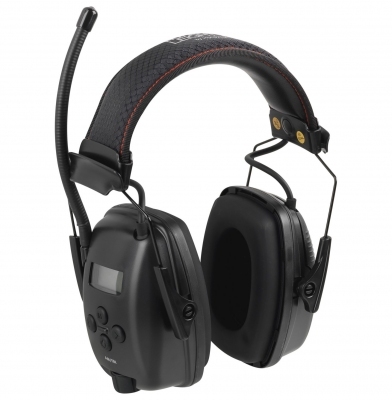 HONEYWELL Sync Stereo Ear Muffs offering high-quality digital FM sound and hearing protection in one. 10 preset stations and volume memory can be personalised for each user. 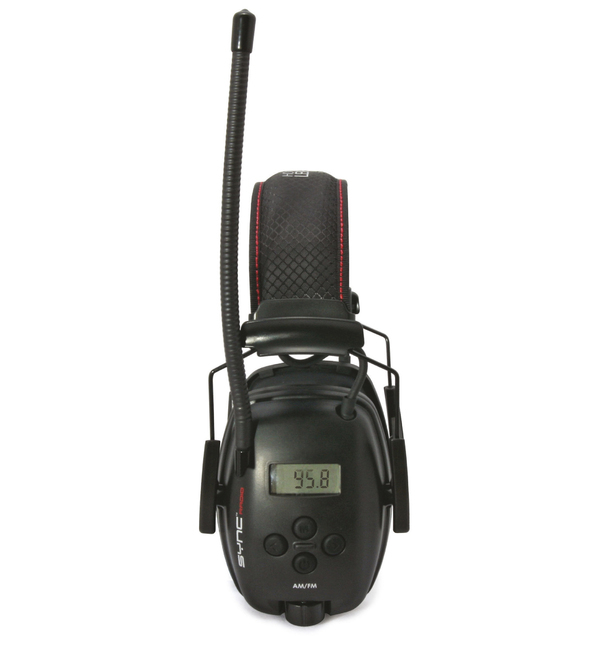 Lightweight slim ear cup design for added user comfort. LCD display, Features 3.5mm AUX input jack and connection cable. EN352-1, SNR29Db.